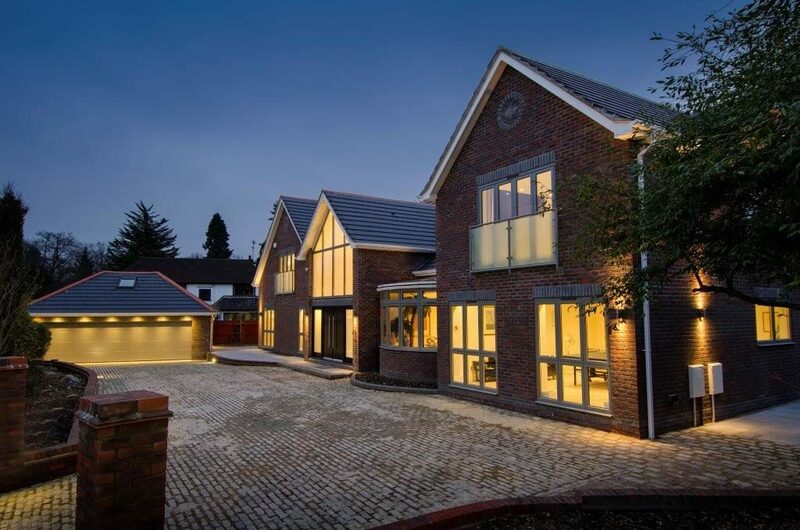 For the supply and fit of aluminium windows, sky lanterns, roof lanterns and aluminium double glazing in Cobham, call Opus Glazing! 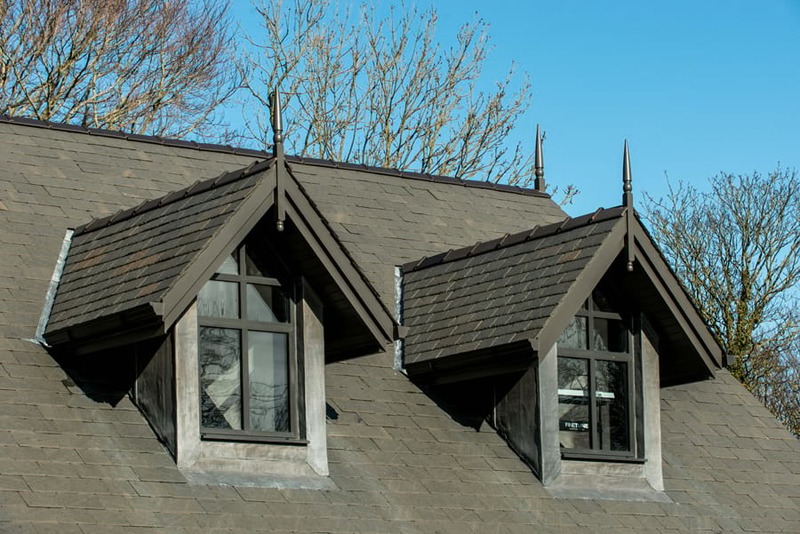 We work with domestic and commercial customers throughout Surrey and provide a luxury collection of aluminium windows, roof lanterns, pyramid skylights and sky lanterns. 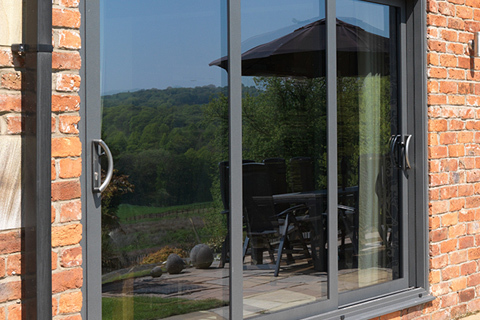 We also supply and fit luxury aluminium bifold doors in Cobham. We work with market-leading and award-winning manufacturers, including Origin, Schuco, Atlas and Smart Systems. We are registered with FENSA, which means compliance with Building Regulations is guaranteed and that you can expect the highest level of service. 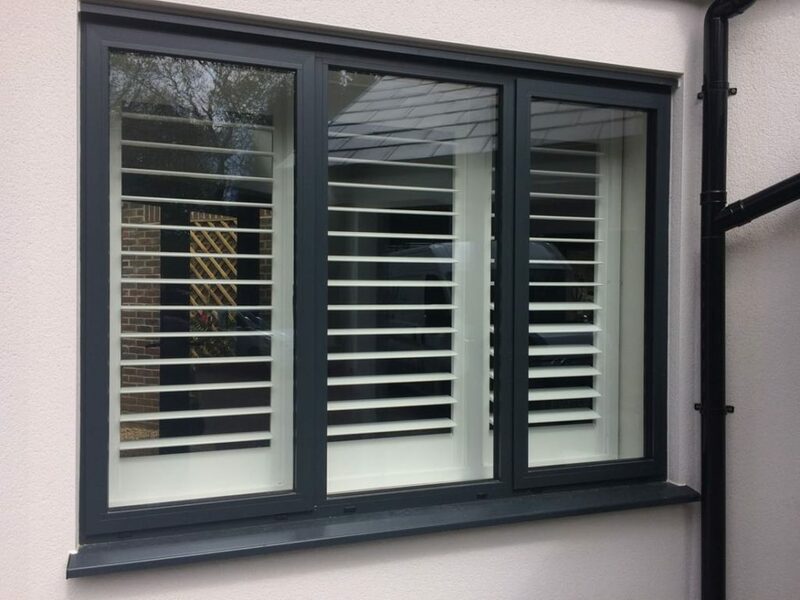 All our products are also manufactured bespoke to your needs, so you can choose the style, size, colour of your aluminium double glazing, so your products blend into your space perfectly. All our installations are completed by our highly-skilled team of craftsmen; we never outsource this work, so we know your products will be fitted to our exacting standards. If you like the idea of aluminium windows or other products and would like a no-obligation quote, call our team today on 020 3475 0525. Why choose our slimline aluminium windows for your Stoke d’Abernon property? 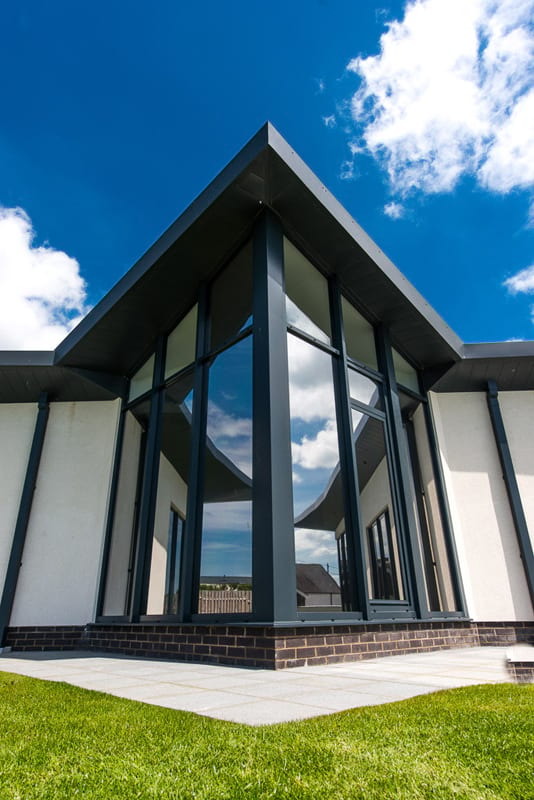 Aluminium windows have always been a common choice within commercial developments but their popularity with homeowners is increasing. 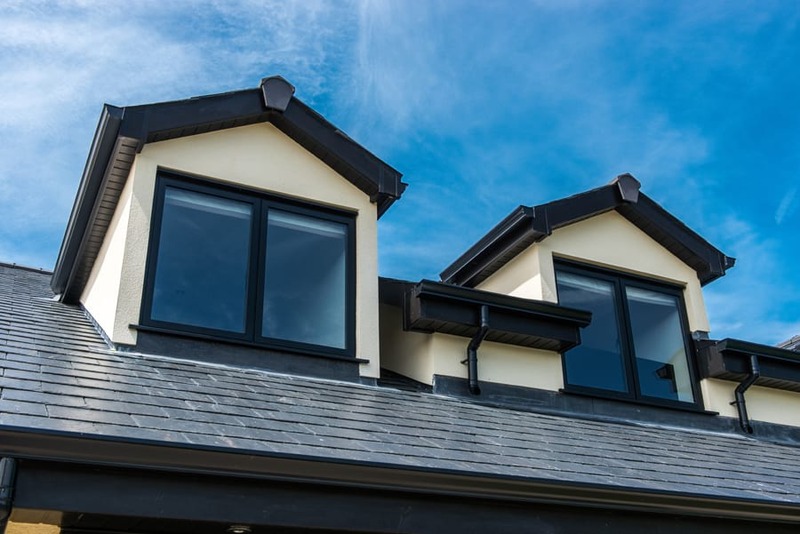 As well as offering the energy efficiency you can expect from the latest uPVC windows, they also offer flexibility when it comes to size, shape and design. They are robust: Aluminium is inherently strong, and you can have very slim window frames that can carry large expanses of glass. Aluminium is also resistant to weather conditions so will never warp, rot or rust. Many design options: All our windows are made to measure, and we can show you a whole range of designs to fit any brief. 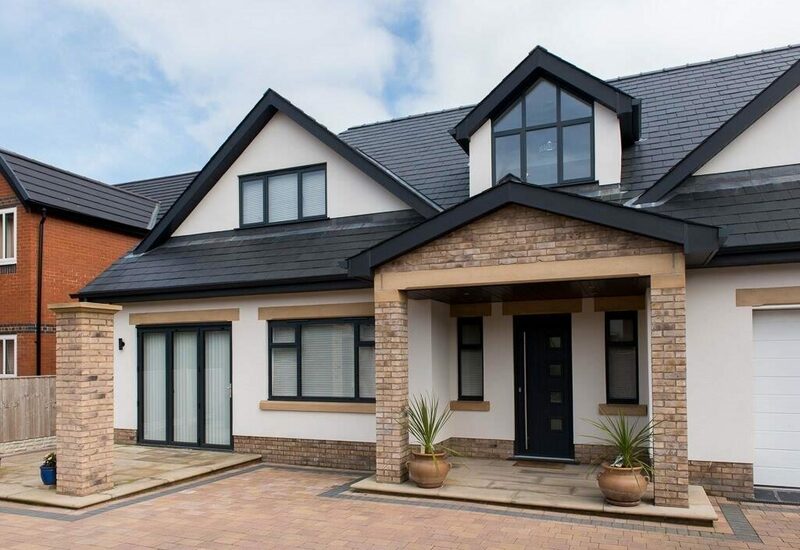 Our aluminium windows can be created to match any of our aluminium door products and they can come in countless RAL colours to suit any interior or exterior. 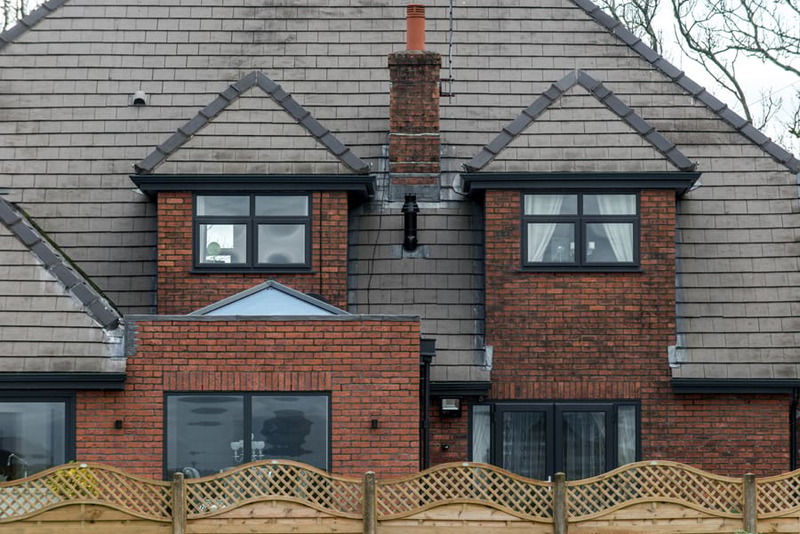 They are secure: Our aluminium windows are very secure, and our products boast state-of-the-art locking mechanisms and technology, to withstand any attempted break-ins. They are durable: Aluminium has a naturally long lifespan, which is measured in decades rather than years. All our products come with a minimum 10-year insurance-backed warranty to give you complete peace of mind. Energy efficient: Whether they are double or triple glazed, you can expect superior energy efficiency from all of our aluminium products. Slim sightlines: One of the great benefits of aluminium is the really slim sightlines that can be achieved, offering an abundance of natural light and stunning views. We supply and fit roof lanterns from Atlas, that can be added to any flat roof extension or existing flat roof or within an orangery or conservatory. 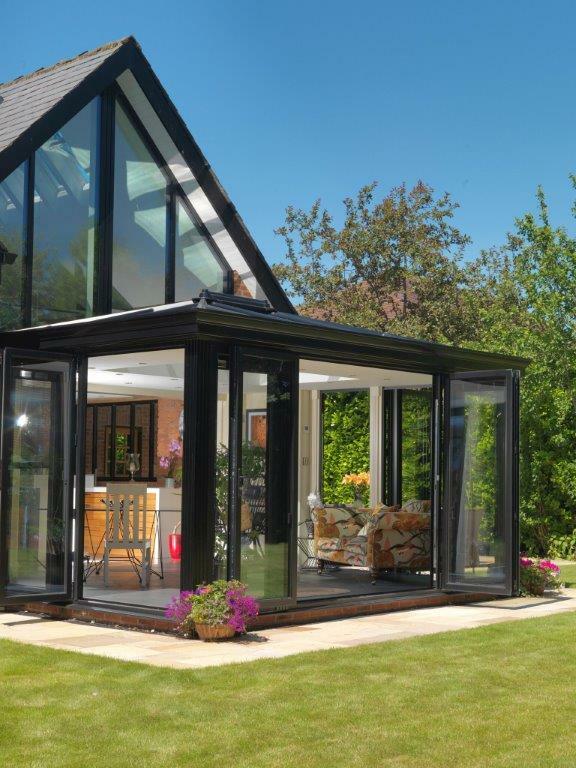 Boasting ‘more sky, less roof’, Atlas roof lanterns and skylights add a contemporary twist with a slim roof frame and ultra slim sight lines. Made to measure and available in a range of sizes, finishes and colours, these lanterns blend precise engineering with outstanding thermal performance, with a U Value of 1.5W/m2K. These roof lanterns are also incredibly robust and weather resistant and are designed to stand firm against 33 per cent greater live loads, such as wind or snow, than similar products from other roof manufacturers. 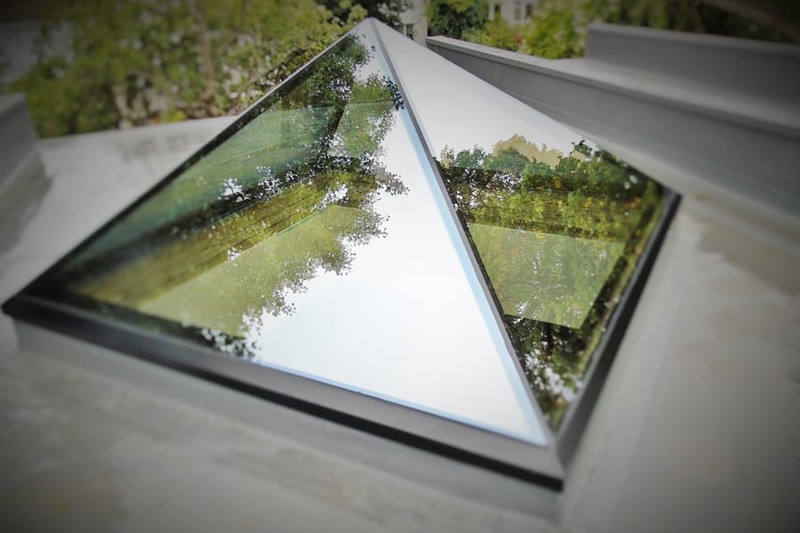 Do you need pyramid skylights in Cobham or Stoke d’Abernon? Our team can help! 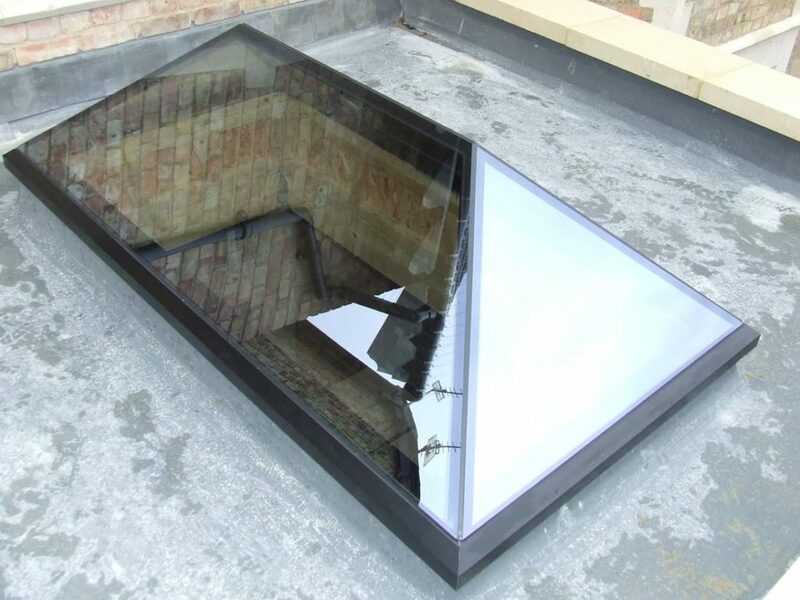 Our team supply and fit pyramid skylights, which are simple and stylish and another great way of opening up a property to more light, making it feel airier and more spacious. These aluminium structures will seamlessly blend in with any roof and offer great functionality, including opening options for fresh air, if you choose. 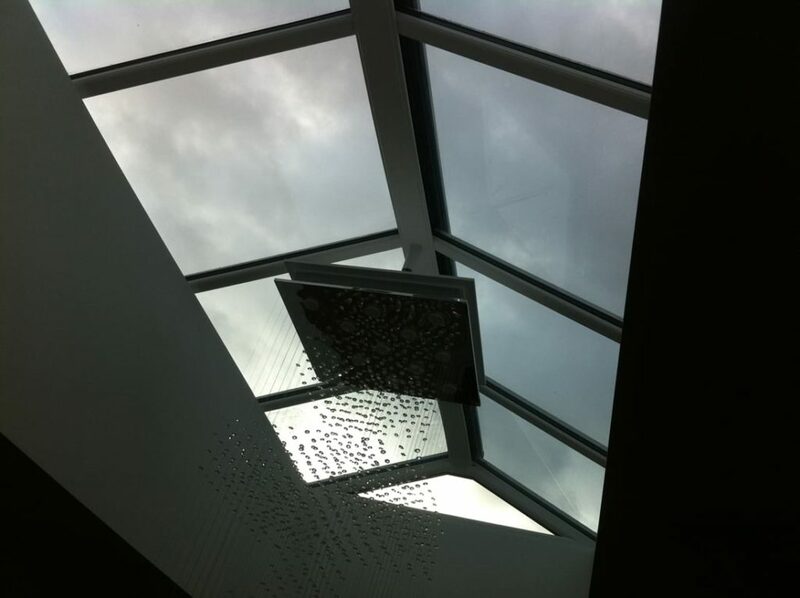 Check out our gallery to see some of our skylight installations. 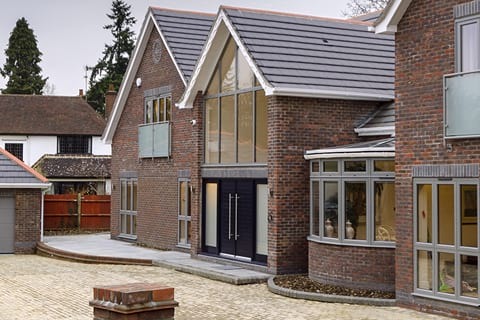 Are you looking for slimline aluminium windows, aluminium roof lanterns or pyramid skylights in Cobham? Call us today! Call us to request a quote or to discuss your project today. We can be reached on 020 3475 0525 or via email at info@opusglazing.co.uk. Alternatively, you can request a call back by filling out an online contact form.